It was a single seat, subsonic jet-powered aggressor aircraft that was designed to replace the A-1 Skyraider. The primary operators of this delta wing, carrier-capable attack aircraft were the United States Navy and Marine Corps, as well as the Israeli and Argentine Air Forces. The A-4 had a small airframe that allowed for easier storage on the smaller aircraft carriers from the World War II era. It had a delta wing, which is a short-span wing design, enabling many to be stored on a carrier without complicated wingtip folding requirements. Despite its small airframe, the A-4E version contained major upgrades to its engines and strengthening of the frame to accommodate more weapons pylons and avionics improvements. It was introduced into service in October 1956 and during its production years between 1954 and 1979 2,960 would be produced. 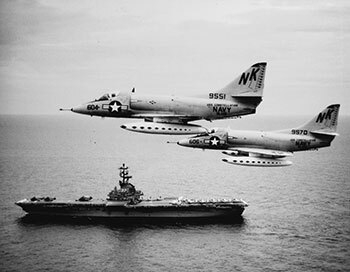 Though the Skyhawk had been flown since 1957, it would be eight years later, during the Gulf of Tonkin incident in 1964, that the Navy’s A-4 would see its first combat missions. We’ve included more information about that in the facts below. The A-4E Skyhawk was a formidable attack platform, a perfect fit for the Vietnam War due to its speed, maneuverability, and ruggedness since the enemy primarily used anti-aircraft artillery (AAA) and small arms fire to defend against aircraft. The A-4 was the first aircraft to drop a bomb in Vietnam and one of the last aircraft shot down during that war, resulting in one of the final times a pilot was captured and held as a prisoner of war (POW) in Vietnam. Though not as well known as bigger multirole fighters of its time, the A-4 still cemented its own place in history. We will take a moment to get to know this attack fighter with a few facts below. U.S. 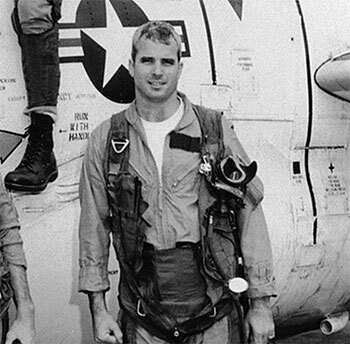 Senator John McCain – During the Vietnam War, John McCain, a naval aviator prisoner of war (POW) in Vietnam, long-time senator, and Presidential contender, was an A-4 Skyhawk pilot. In 1967, while aboard the USS Forrestal, McCain nearly lost his life when a malfunctioning missile fired from one aircraft struck another A-4 next to his. The ensuing fires caused ordinance attached to aircraft to explode and took 14 hours to bring under control. 134 men died and another 161 were injured. After volunteering to transfer to the USS Oriskany, and still piloting the A-4 aircraft, McCain flew missions into North Vietnam. On one such mission, he was shot down and became a POW. He was held captive for the remainder of the war, five and a half years. 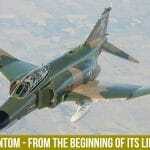 First Aircraft to Drop Bombs in Vietnam – The A-4 was the first aircraft to drop ordinance in the Vietnam War. This occurred on August 5, 1964, during the Gulf of Tonkin Incident when Navy pilots attacked torpedo boats in North Vietnam. This attack was in response to North Vietnam torpedo boats attacking U.S. warships on patrol in International waters. During the attack on the torpedo boats, the United States suffered its first combat loss of an A-4 which when it was hit by anti-aircraft artillery (AAA) fire. The aircraft was piloted by Lt. Junior Grade Everett Alvarez, who ejected safely but was then captured, becoming second longest-held U.S. POW of the war. 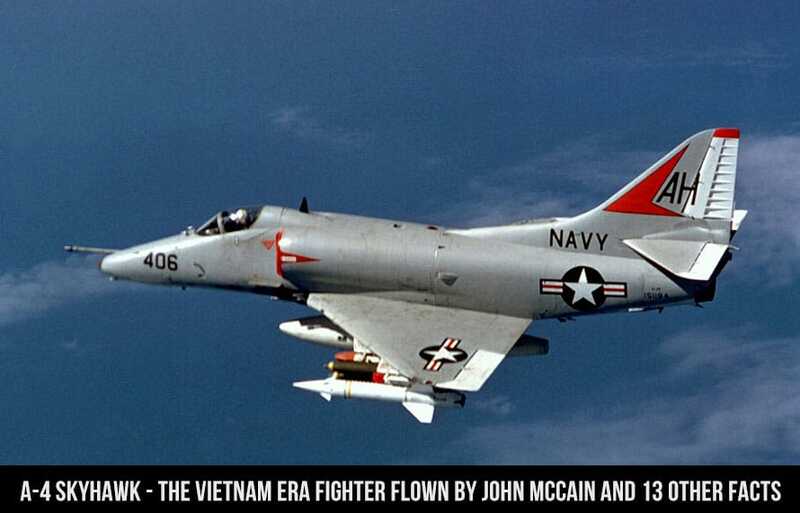 Only Air-to-Air Victory – The only A-4 Skyhawk air-to-air victory during the Vietnam War occurred on May 1, 1967. Using a Zuni unguided rocket, an A-4C assigned to the USS Bon Homme Richard shot down a Vietnamese Air Force MiG-17. Most Combat Missions in Vietnam – The A-4 logged more Vietnam combat missions than any other naval attack aircraft. Final A-4 Loss in Vietnam – When flying close air support on September 26, 1972, USMC Captain James Walsh was hit by ground fire and had to eject from the aircraft. 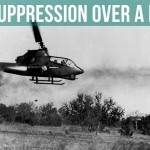 He was the last Marine to be taken prisoner during the Vietnam War. Adversary Role – Due to its small size and easy handling at lower speeds, the A-4E/F is a perfect fit as an adversary aircraft to train combat pilots. In Film – The A-4 Skyhawk appeared in two films. The first was in the 1986 movie Top Gun, where the instructors at the training school flew the A-4 as aggressors against the F-14 Tomcats. The second film, The Sum of All Fears from 2002, features an Israeli Air Force A-4 Ayit. Performance – The A-4 is powered by one Pratt & Whitney J52-P8A engine. This single turbojet produces 9,300 lbf and combined with its loaded weight of 18,300 lbs, provides the A-4 with a thrust/weight ratio of 70.7 lb/ft², enabling it to exceed 670 mph and a rate of climb of 8,440 feet a minute. It has a combat radius of 625 nmi. Bringing The Fight – The Skyhawk may have a small airframe but still packs a big punch. With the strengthening of the airframe and upgrade in power in the A-4E model, this aircraft is armed with two 20 mm Colt Mk 12 cannons and five hardpoints to carry nearly 10,000 lbs of rockets, missiles, or bombs. Emergency Landings? 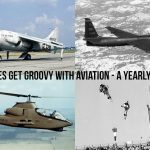 Got that covered – The A-4 was designed so that if a hydraulic failure occurred, the aircraft could still land by utilizing the two drop tanks like skids. If this emergency landing was necessary, the nose could sustain some damage but could be repaired in just an hour. Israeli A-4 – Israel was the biggest export customer of the A-4 with 263 planes. The Skyhawk was the backbone of their ground-attack force and Israeli Air Force named theirs Ayit, which is Hebrew for Eagle. 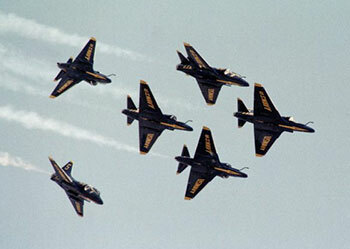 The United States retired their A-4 Skyhawks from the Marine Corps in 1998 and the Navy in 2003. The Israeli Air Force would eventually retire their A-4s in 2015. Today, the A-4 Skyhawk is in limited use for a few countries like Brazil, Argentina, and Singapore. One of its primary uses today is as aggressor aircraft flown by private companies that fly head-to-head against U.S. military fighter pilots for training purposes. Its speed and nimbleness, along with an impressively tight turning radius, made the Skyhawk a natural at playing an adversary aircraft. For 50-plus years, the A-4 Skyhawk filled the Navy and Marine Corps needs for a low-cost, light-weight, low-maintenance, carrier-based attack aircraft. 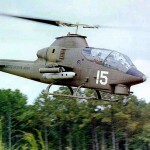 Though no longer flown in the U.S. military, many of the 2,960 airframes produced are still in service and must be maintained along with their avionics and electronics to fulfill their missions. Even with tight funding, systems must be maintained. This requirement has caused a reduction in new manufacture requirements, but also a growth in depot and component repair needs. Often the only way to maintain these systems is to reverse engineer obsolete technology and develop remanufactured or re-engineered “Form/Fit/Function” replacement units. Duotech maintains an AS9100D registration and is a qualified repair station for hundreds of items. Learn more below about Duotech’s long-term sustainment capabilities for the F-16 Fighting Falcon and proven aircraft like the F-5 Tiger II and T-38 Talon.